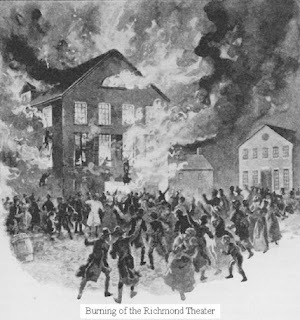 Volume of Smoke was an original commissioned work for The Firehouse Theater (Carol Piersol, Artistic Director) in Richmond, Virginia. Premiere: February 2005. Directed by Isaac Butler and Chapman. Original music by Erik Sanko.